I had a great time seeing everyone from Minted at the Stationery Show, and came back with a lot of new ideas for Christmas designs, which I'll be working on in the next month. 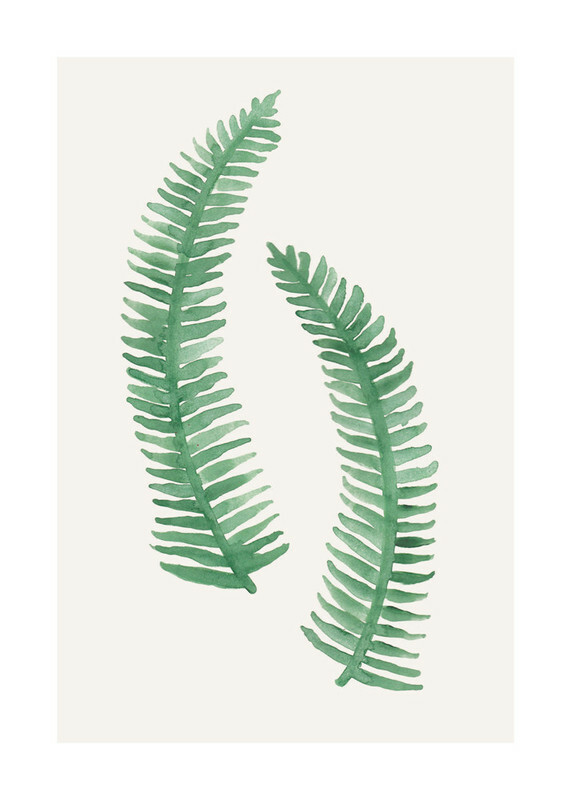 They just launched a line of Art Prints, including my Painted Ferns from this invitation. 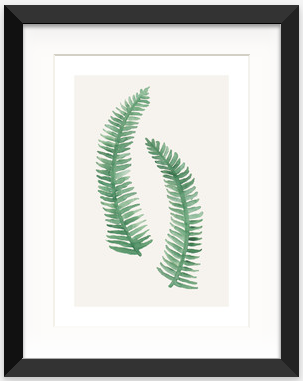 It's a limited edition print and is available right here.